The E-Z-GO PGA Legends Tour is set to tee off in Queensland with 14 tournaments set to take place throughout the region in the coming month. Teeing off today at the Coca-Cola Surfers Paradise Legends Pro-Am at Surfers Paradise Golf Club, the Tour, managed by the PGA of Australia, will compete on some of the region’s best golf courses throughout July and August. Competition is fierce on the E-Z-GO PGA Legends Tour, former British PGA Champion and current Legends Chairman Rodger Davis says the Queensland swing is an important part of the overall Order of Merit race. 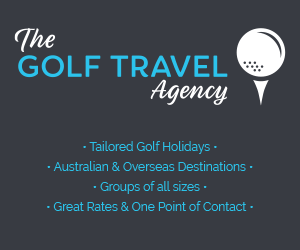 “The Tour now includes more than 50 tournaments with close to AU$1 million in prizemoney on offer,” said Davis, a winner of 29 tournaments internationally, including the 2009 Handa Australian Senior Open and seven European Tour titles. 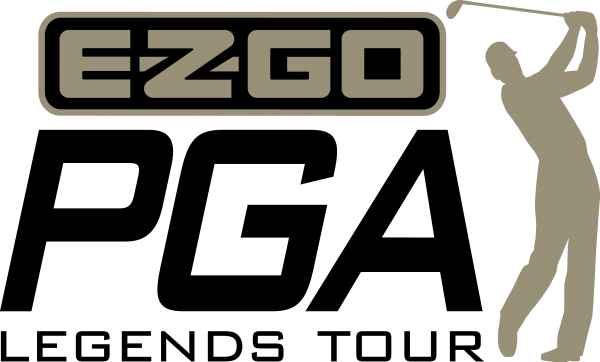 A Professional Tour for players over 50 years of age, the E-Z-GO PGA Legends Tour consists of a number of career Professionals, as well as competitors who have gained their Tour cards via the annual Qualifying School. And, despite being a Professional circuit, the Tour also provides amateurs with the opportunity to get involved with a number of the tournaments played in a Pro-am format. “It’s all part of the appeal of the Legends Tour,” Davis said. One such player teeing it up in Queensland is former Major Champion Wayne Grady, with other competitors set to include European Seniors Tour winner Terry Price, Ossie Moore and David Merriman. For the full 2014 E-Z-GO PGA Legends Tour schedule visit pga.org.au/pgalegendstour.